Last weekend the rains came down in the way that they only can in the tropics. The afternoon skies grow darker and darker, bruised by the clouds rolling in. Then all at once the rain comes down hard and heavy and releases the building heat of the day. There is something wild in tropical rain, like living on the edge. Our generous front verandah is the perfect rain-watching spot – sheltered from the wet but open to the smell of rich earth and the touch of cool breezes. The tin roof echoes the falling rain delightfully through the house. So we sat and watched the rains come in, and when we went to bed they were still coming. And when I woke up in the early hours to give W a feed and cuddle her into our bed, it was still raining. We dressed for the Saturday morning market in shoes and rain jackets and umbrellas, but all for naught. The pathways had turned to puddles and it was impossible to juggle a big umbrella while ducking between stalls, fishing coins out of pockets, squeezing avocados to test for ripeness, and attempting to stay dry. So we got soaking wet, and then came home, stripped down, and drank hot tea and ate crusty bread with fresh goats cheese. 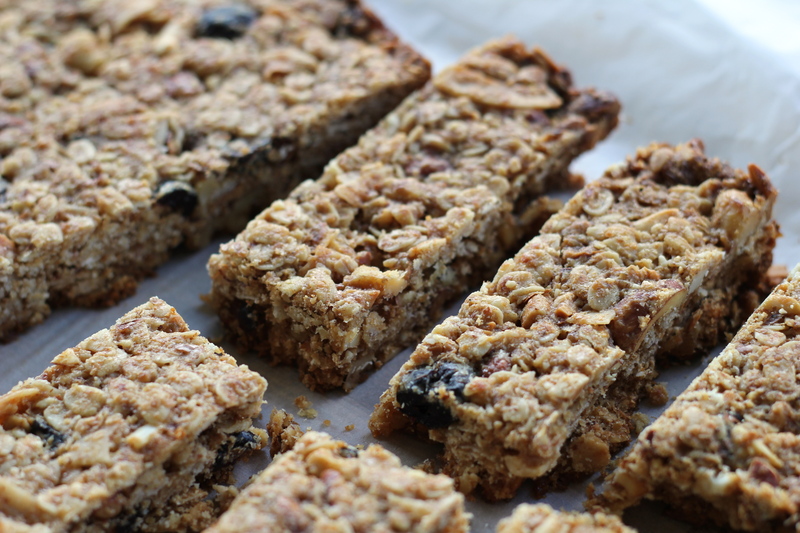 All that rain and the coolness it brought with it got me in the mood for baking, so I resolved to try my hand at muesli bars, something I have been talking up for a while. By the time I got around to baking the next afternoon the skies had cleared and the hot tropical sun was back in force. Nonetheless, I baked. 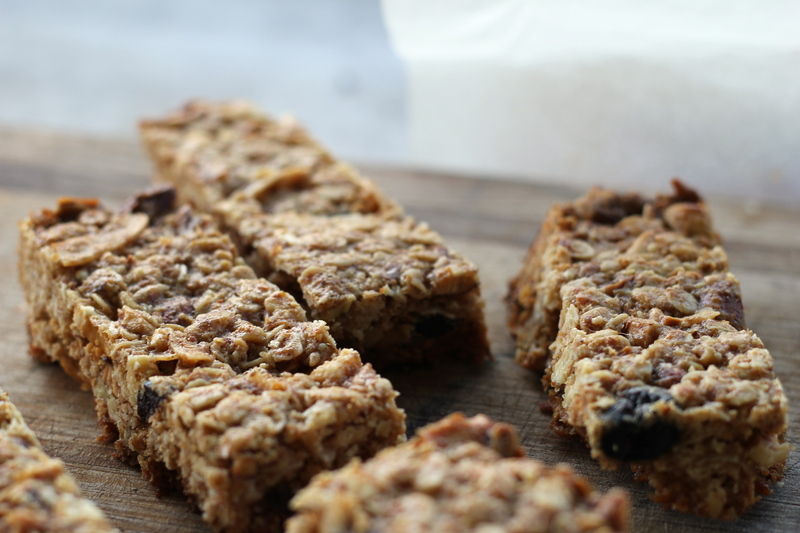 This muesli bar recipe is adapted from Smitten Kitchen’s thick, chewy, granola bars. I kept the base of Deb’s recipe, but vegan-ised it by replacing the butter with coconut oil, and the honey with maple syrup. As I was going for a healthy snack, something that we could eat at morning tea during the week for an energy buzz, I omitted the sugar, the lack of which I didn’t notice, but if you like your muesli bars sweet, then just add in a 1/2 cup brown sugar with the dry ingredients. 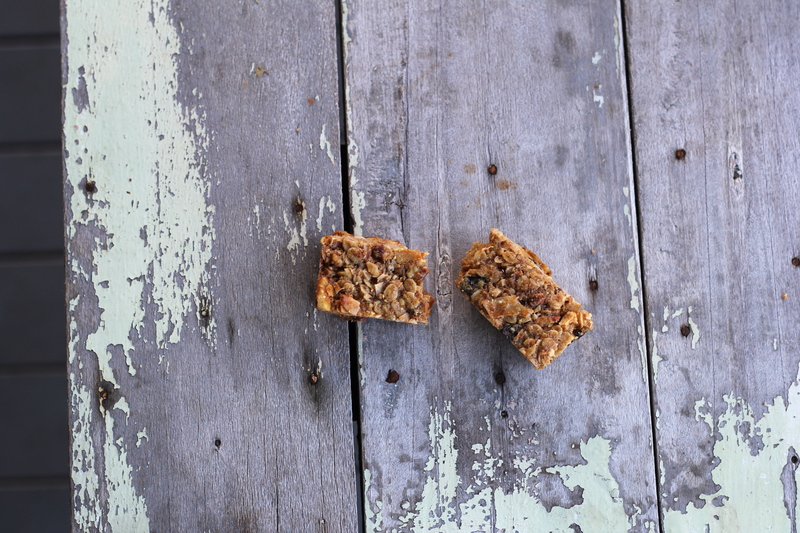 Otherwise, these chewy delicious bars are a world above store-bought one! Heat oven to 180°c/350°f. Line a shallow baking dish with baking paper (leaving a flap out two sides for easy removal) and grease. Set aside. Roughly chop your nuts and dried fruits. In a big bowl toss together all of the dry ingredients, including the nuts and dried fruit, and mix to combine. In a separate bowl mix together all of the wet ingredients then add to the try ingredients, mixing through until combined. Transfer the mix into your prepared baking dish and press down. You want to pack the mix in firmly – to do this I put another piece of baking paper over the top and pressed down with the heels of my hands. Bake for 35 – 40 minutes, until the edges are starting to brown and the top is golden. Don’t worry if it still feels soft, it was harden as it cools. Remove from the oven and leave to cool completely. Once the dish is at room temperature, pop it into the fridge for about 30 minutes before cutting your bars. Leaving your bars to cool completely before cutting is important to prevent crumbling. Patience is a virtue! Lift out of the baking dish using the excess baking paper and place onto a wooden cutting board. 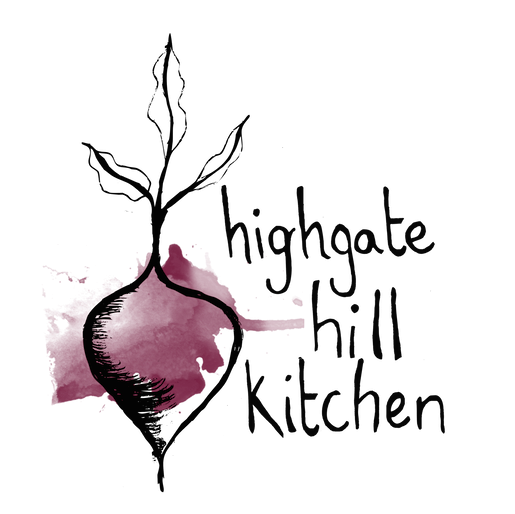 Using a sharp serrated knife, gently cut into bars or squares. I got 18 bars out of the mixture in a 33cm x 23cm baking dish. Store the bars in an air tight container in the fridge. 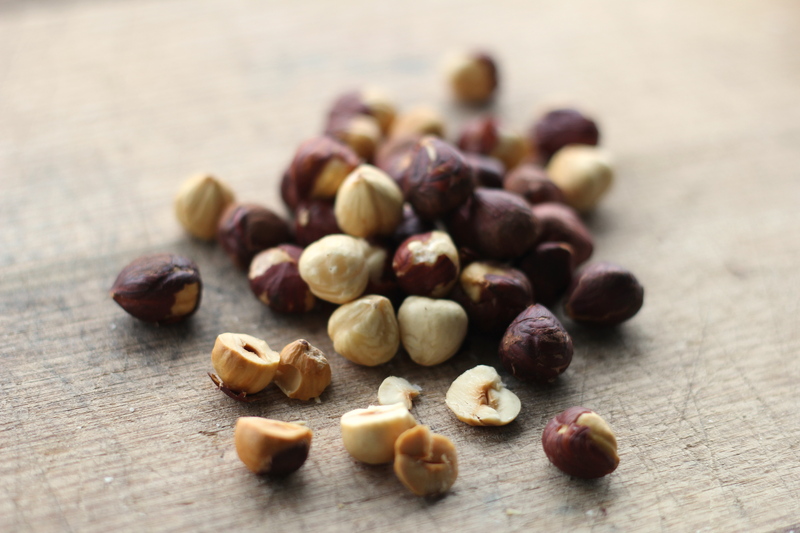 Notes: the nuts and dried fruits in the recipe are totally variable. As long as you stick to similar amounts (so three – four cups), you can use a mixture of whatever nuts, seeds, or dried fruits you like. I used roasted nuts in the bars as that is what I had in the cupboard, plus I like the toasty flavour, but raw nuts work just as well. While these bars should hold together pretty well, they aren’t quite as sturdy as the store-bought variety. Follow my instructions above for cutting them to avoid major crumbling issues, but keep in mind that they will crumble a bit at the edges. However S took these bars to work wrapped up in a bit of baking paper, and he assures me that they withstood the journey pretty well! **Natural peanut butter is one hundred times better than the store-bought stuff. You’ll know it’s natural peanut butter when there are only two ingredients listed – peanuts and salt. Most health food store will sell it, or you can just as easily make your own. Sounds wonderful (and looks it too), especially after the rain! I made another batch yesterday (despite the lack of rain), and they turned out just as good!